The original floral print ‘Dark Floral II Light’ is crisp and contrasty on this textured, midweight linen/cotton blend. You can use this material for furniture upholstery or to make your own cushions and curtains. White, off-white, beige, muted pinks and purples, red, gray-green and black. The largest flower is 47 cm (or 18.5") tall. Machine wash up to 30˚C. Hot iron. Our mid- to heavyweight (228 gr/m2) linen fabric is a blend of 97% cotton and 3% linen. The rough texture of this material gives ‘Dark Floral II’’ toughness. It’s a heavy, durable fabric that can be washed at up to 40˚C and ironed on a high setting. Our linen fabric comes on a roll and has a usable width of 140 cm (55”). For more information, please see the Product Specifications at right. A large-scale floral print inspired by the still life paintings of the Dutch Golden Age, ‘Dark Floral II Light’ features a giant, imagined dahlia, sinuous, serpentine foliage, a reclusive beetle and a lone butterfly, all painted with great attention to detail and heightened contrast between dark and light. The background of ‘Dark Floral II Light’ is white. 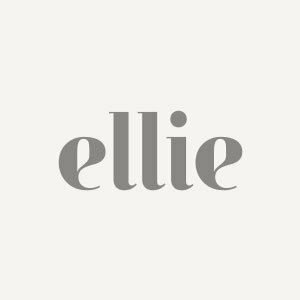 For further insight into the (thought) process behind the original design ‘Dark Floral II’, please see Ellie’s full description here.